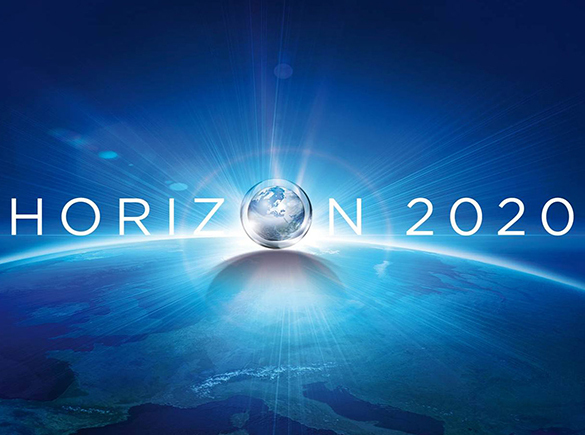 The GIP director, Kornely Kakachia and senior analyst, Bidzina Lebanidze participated at the kick-off conference held in Berlin on April 25-27 at premises of Free University of Berlin. 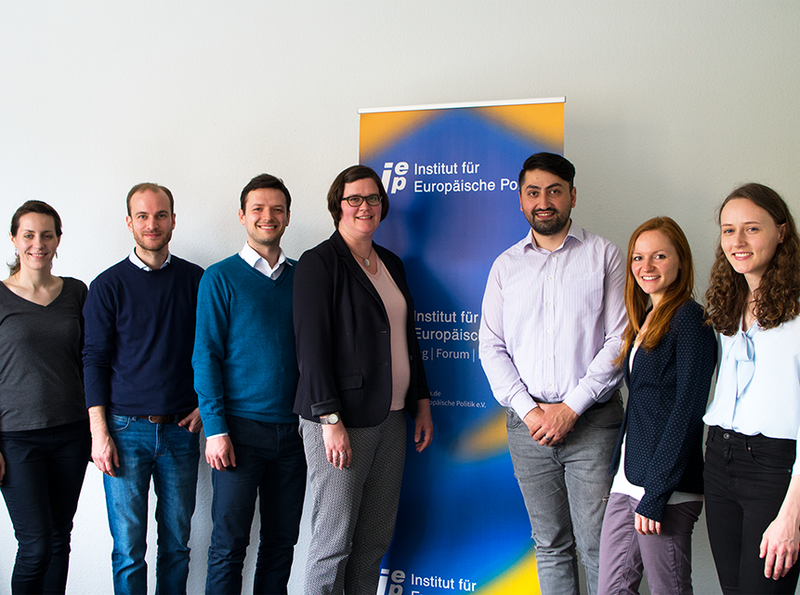 On 23-25 April 2018, the GIP team traveled to Berlin for a networking stay, facilitated by the Institute of European Politics (IEP). 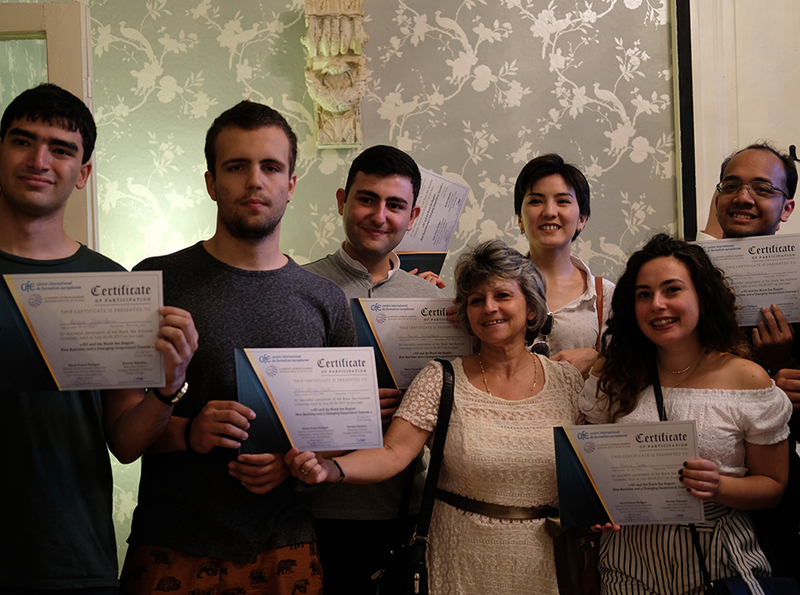 The trip marked the start of a two-year program supported by Open Society Initiative for Europe (OSIFE), called “Europeanization beyond Process”. Within this initiative, GIP will have an opportunity to expand contacts in the EU countries, focusing on Germany and France, improve research capacity, and develop advocacy and international visibility skills. 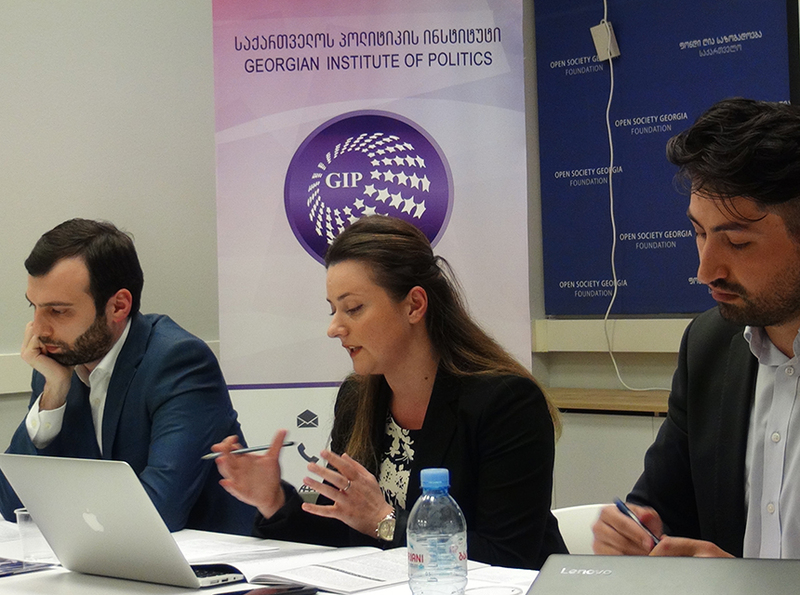 On 20 April Georgian Institute of Politics presented a new policy paper – “Challenges for Georgia’s Visa Liberalization: Political Context and Statistics” by GIP policy analyst – Mariam Grigalashvili and GIP affiliated analyst – Mikheil Sarjveladze. Policy paper analyzes the level of risk Georgia’s visa-free regime is facing and determine if the statistical data, which has been used as an argument by political groups from different EU member states to justify triggering of the suspension mechanism, is based on a fair assessment. 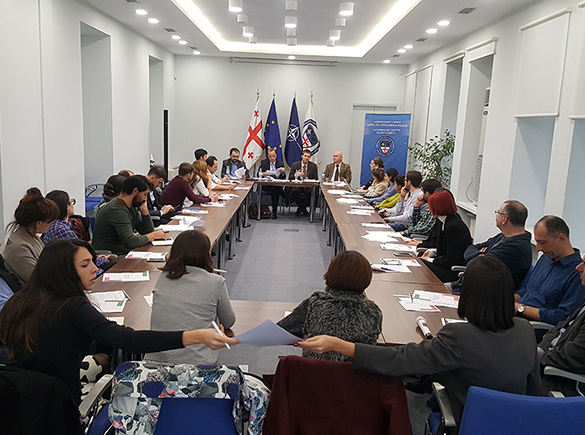 On 11 April The Georgian Institute of Politics hosted the public discussion: “Georgia in European Discourses: Austrian Perspective” at Open Society Georgia Foundation (OSGF). The event was made possible with the support of the Embassy of the Republic of Austria and in partnership with the Open Society Georgia Foundation (OSGF). Johann Wolfschwenger, Gem-Stones Doctoral Fellow. Phd position in international relations & EU Studies on “The European external action service’s role in framing responses to emerging security crises”. GIP presents a new policy paper – “Avoiding Gridlock: a Strategy for Georgia to Engage with Eurosceptic Europe” – in the Parliament. 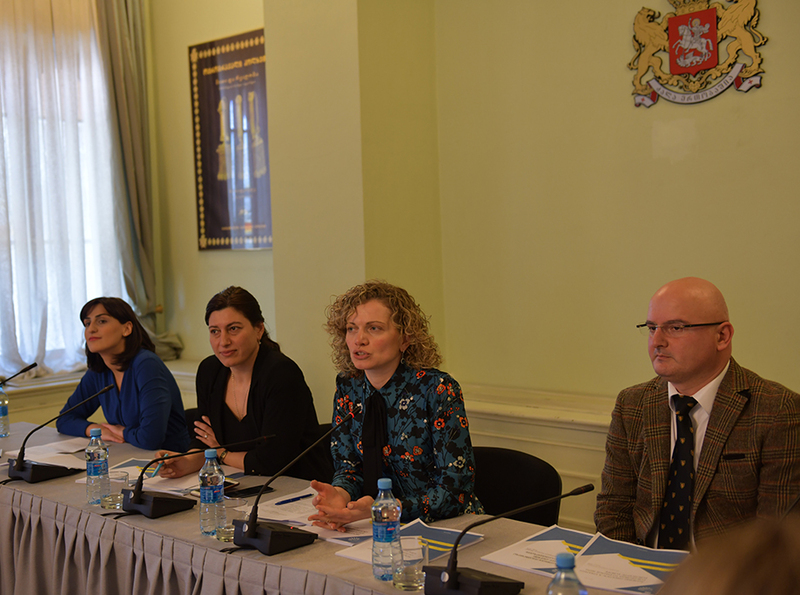 On 20 March 2018, The Georgian Institute of Politics, with support of the EU Integration and the Foreign Relations Committees, held the presentation of the policy paper “Avoiding Gridlock: a Strategy for Georgia to Engage with Eurosceptic Europe” in the Parliament of Georgia. The document was drafted by GIP analysts, Bidzina Lebanidze and Elene Panchulidze. 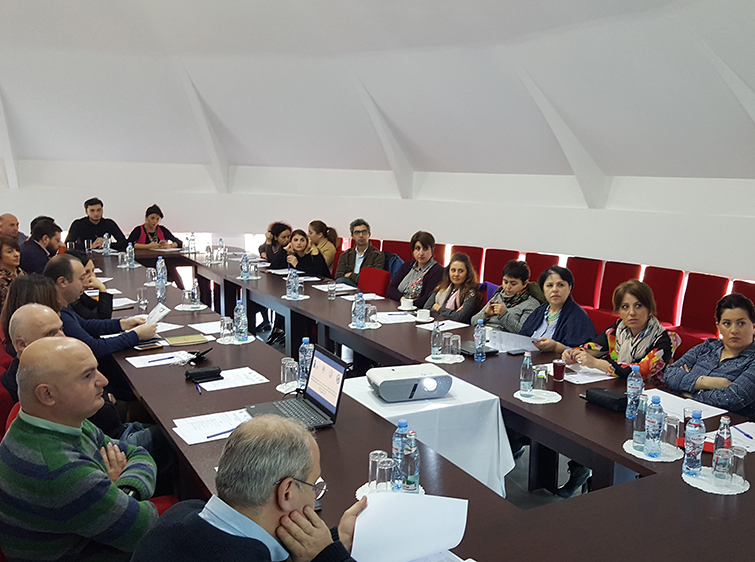 An international consortium of non-governmental organizations has released the results of its two surveys conducted on civil society organizations and small and medium enterprises in all regions of Georgia. 168 civil society organizations and 559 small and medium enterprises in 61 municipalities throughout Georgia participated. 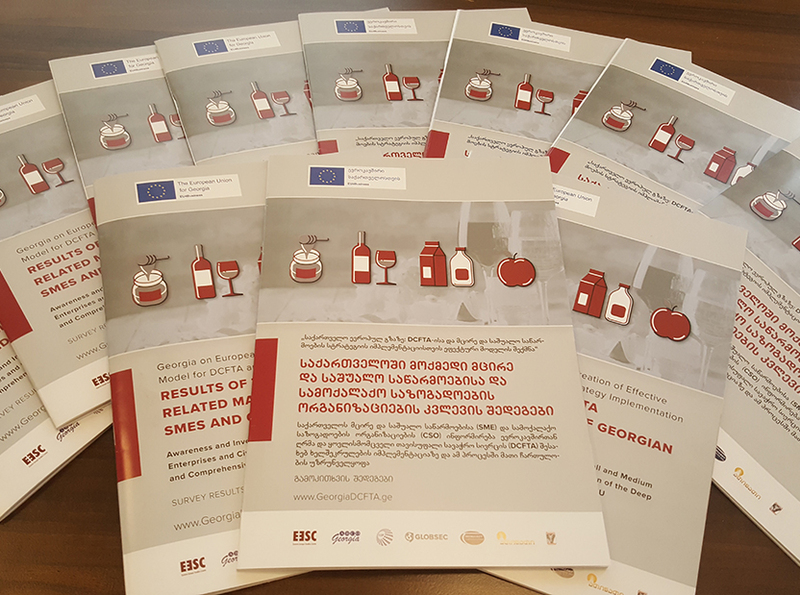 The surveys analysed the opportunities offered by the Deep and Comprehensive Free Trade Agreement (DCFTA) concluded between the European Union and Georgia and identified the main challenges for Georgian small and medium enterprises and civil society organizations. 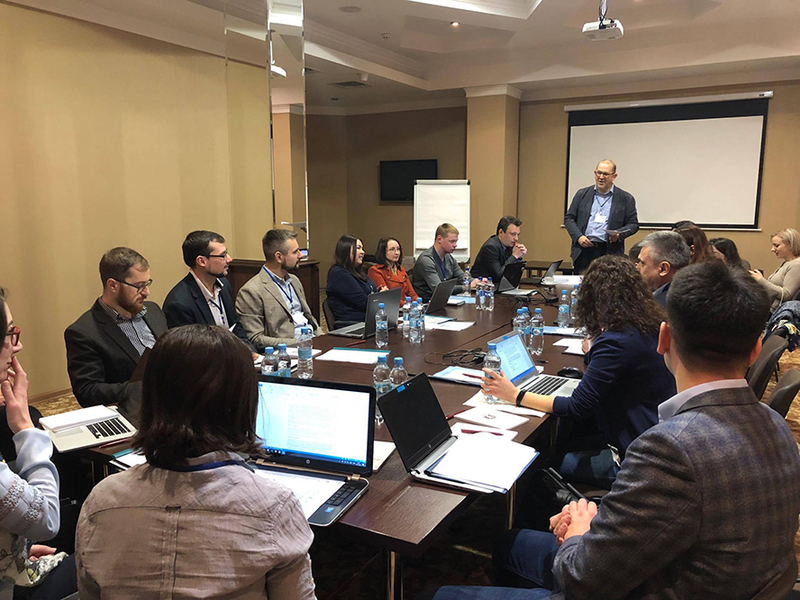 GIP has been commissioned by Open Society Foundations to organize a joint workshop for the civil society representatives from Moldova, Ukraine and Georgia engaged in montoring the implementation of select reform commitments under Association Agreements. The event took place in Odessa, Ukraine on November 27-28, 2017 in partnership with Open Society Georgia Foundation (OSGF), Soros Foundation-Moldova (SF-M) and the International Renaissance Foundation (IRF) with the support from OSF Eurasia Program (EP) and the Open Society European Policy Institute (OSEPI). Kornely Kakachia attended the EaP Summit Assessment working meeting hosted by the National Library of the Parliament and organized by the Latvian Parliament and Latvian Embassy. 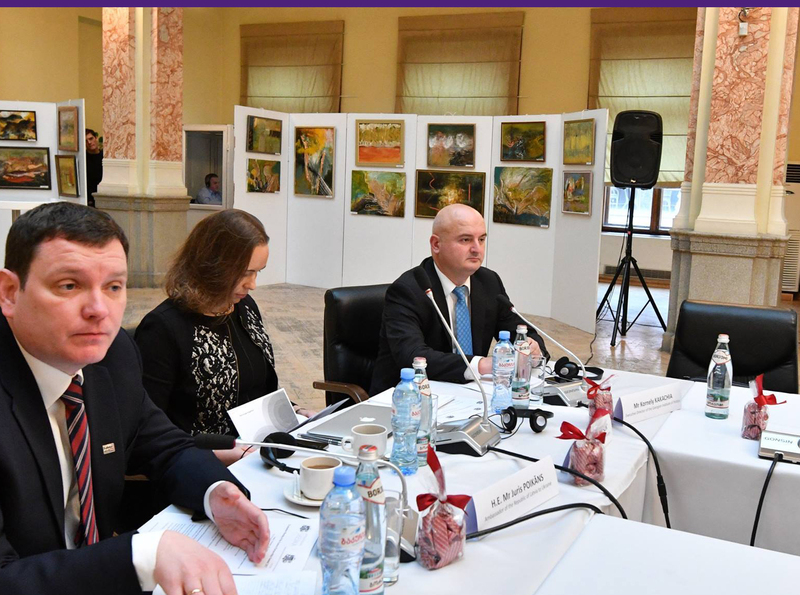 The event was participated by the representatives of the EaP states – Georgia, Azerbaijan, Belarus, Moldova, Armenia and Ukraine and the representatives of the Latvian, Lithuanian and Estonian Parliaments. The Georgian Institute of Politics (GIP) hosted the public discussion – “Georgia’s European Perspective – The View From Rome.” The event was made possible with the support of the Open Society Georgia Foundation (OSGF) and in partnership with the Embassy of the Republic of Italy to Georgia and the Information Center on NATO and EU. 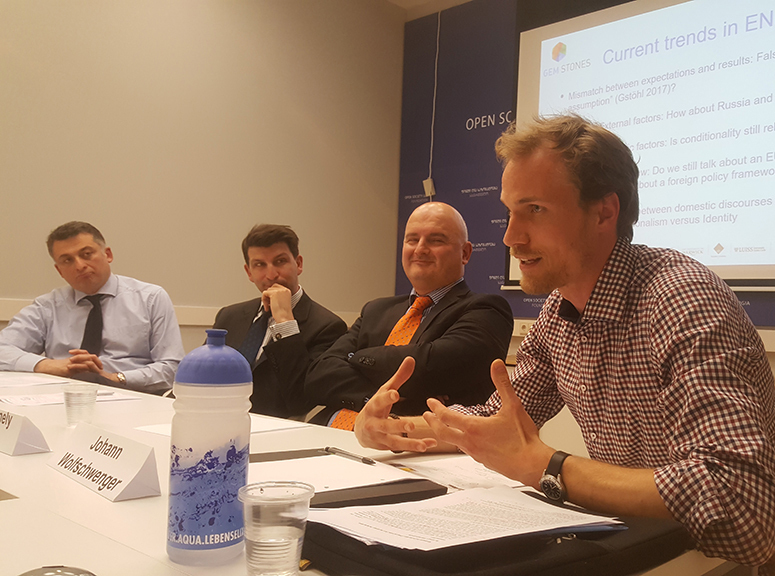 On October 2, 2017, the Georgian Institute of Politics (GIP) presented the policy paper “Georgia-China Relations: The Geopolitics of the Belt And Road” by GIP Policy Analyst Joseph Larsen. 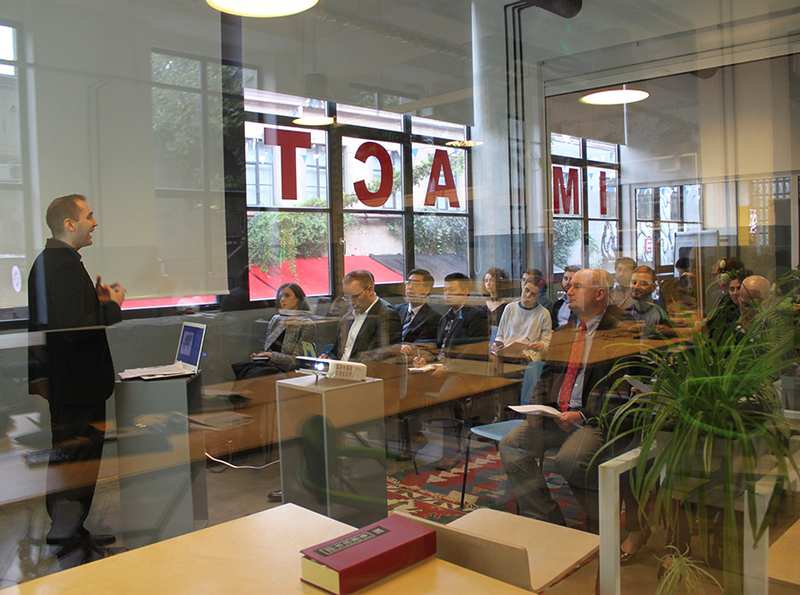 The presentation took place at Impact Hub in Tbilisi.